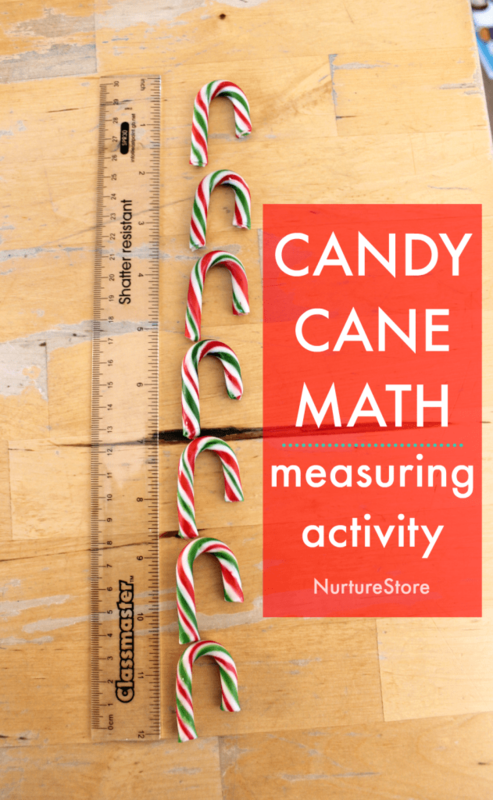 Let’s explore the concept of size in a fun way, using candy canes as a non standard measuring activity! 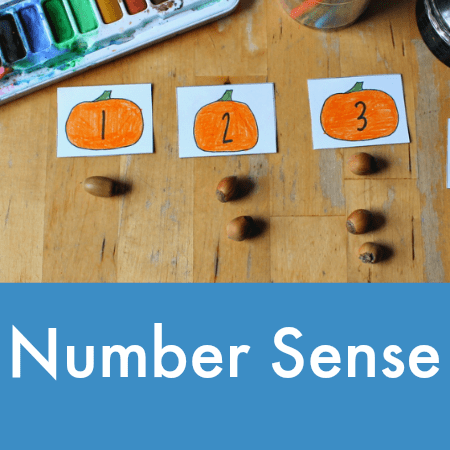 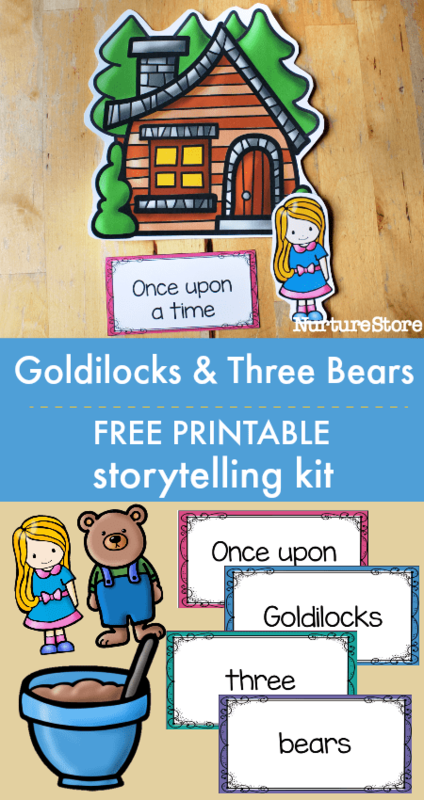 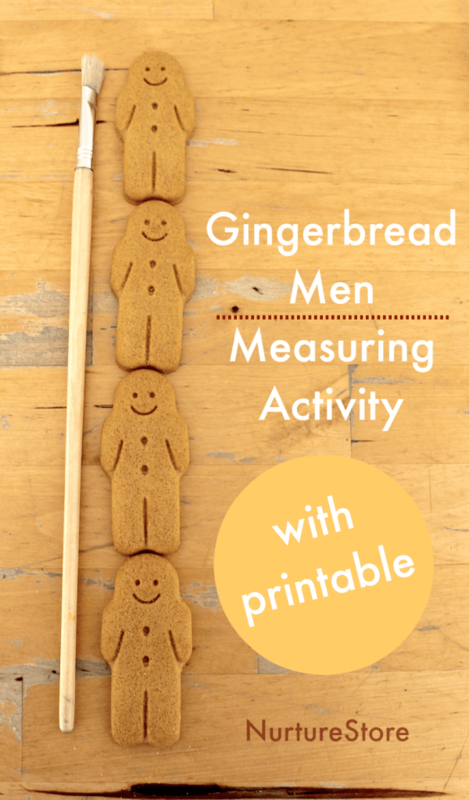 You can use this gingerbread man non-standard measuring activity to teach size, length, tally, and graphs, using the the printables from my Gingerbread Man Unit. 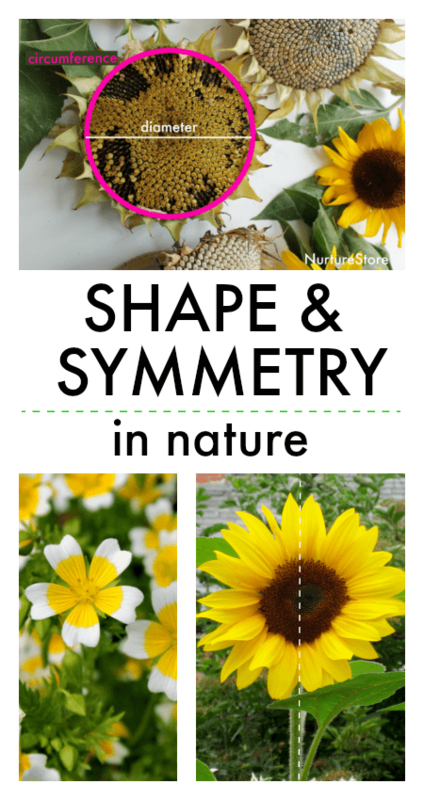 In our sunflower unit today we’re exploring shapes and symmetry in nature. 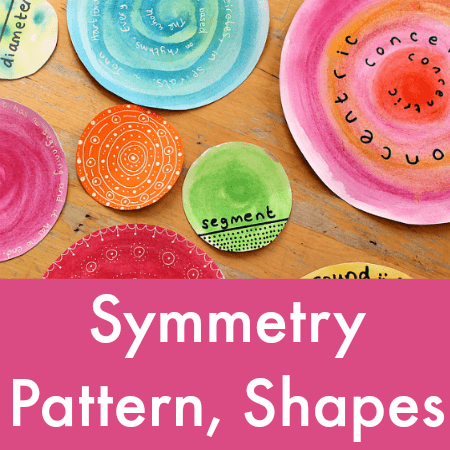 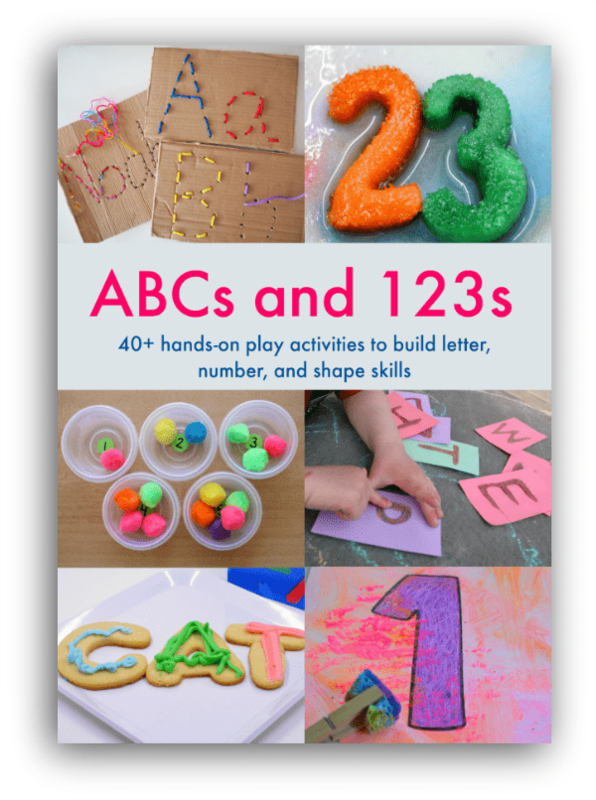 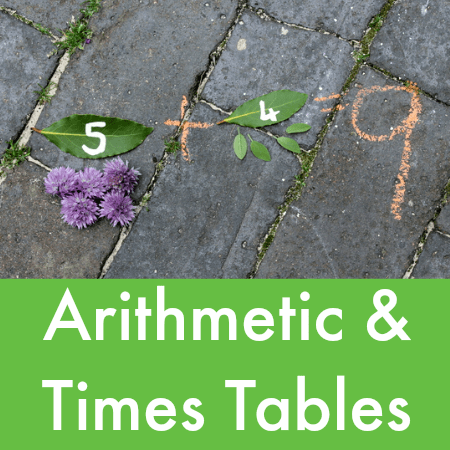 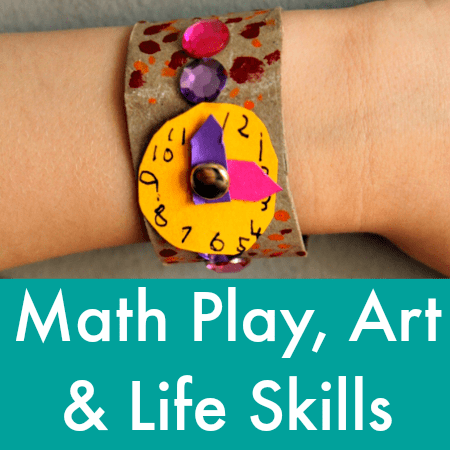 This is a great way to take math outdoors and give children a hands-on lesson in size, shape, and symmetry. 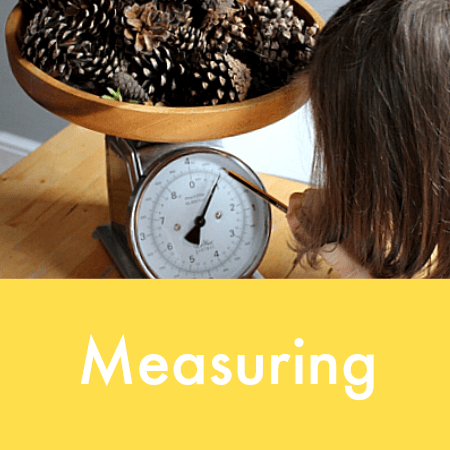 If you’re growing sunflowers as part of our Sunflower School you’re going to want to make a sunflower height chart to track its progress. 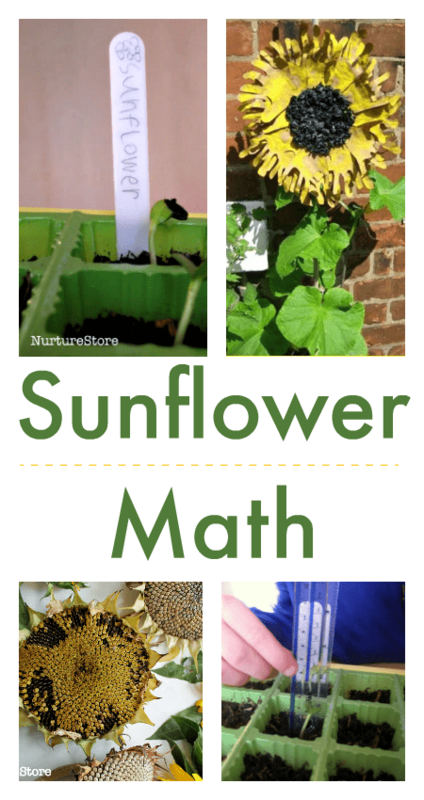 Will your sunflower grow taller than you? 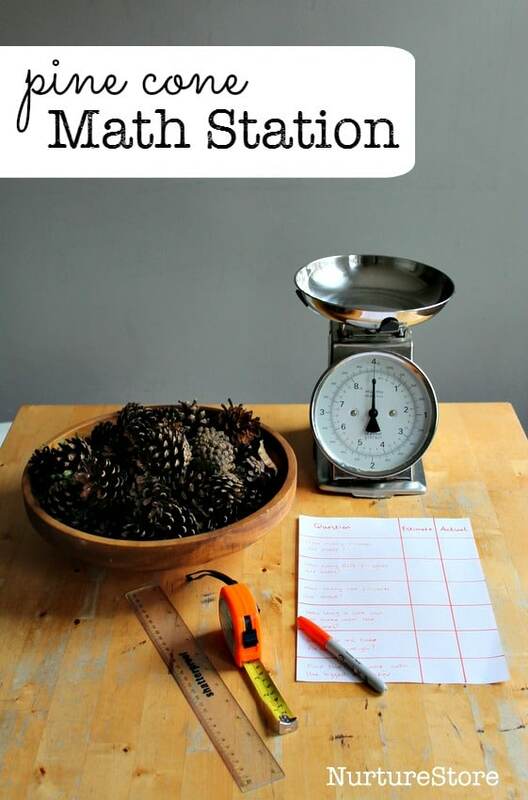 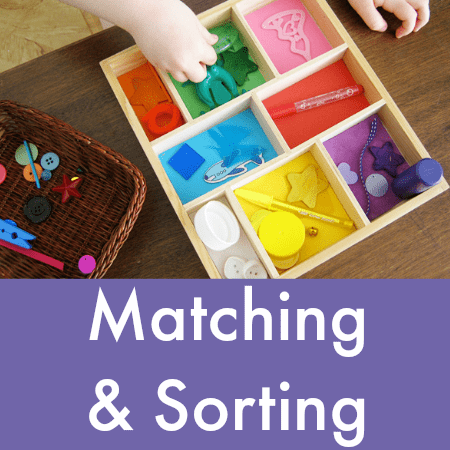 This hands-on pine cone math station is a great investigation table that invites children to explore estimating, counting, size comparison, measuring weight and length, and recording data in a table – all while having fun.